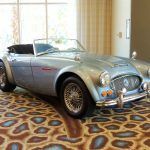 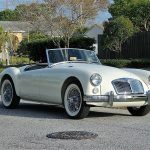 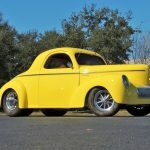 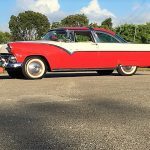 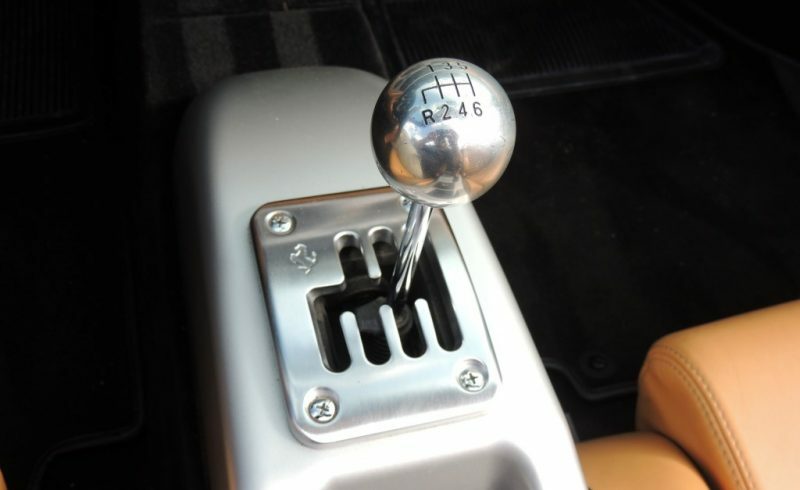 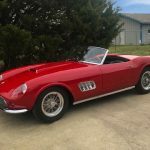 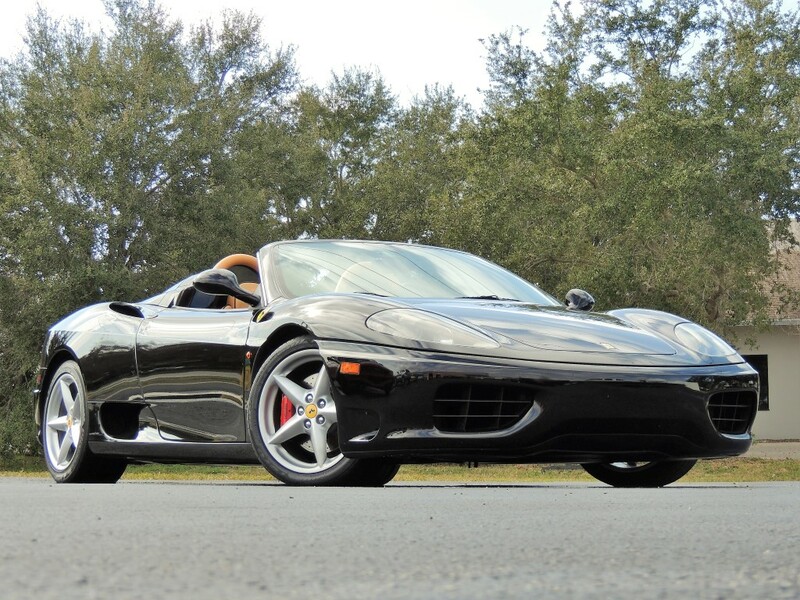 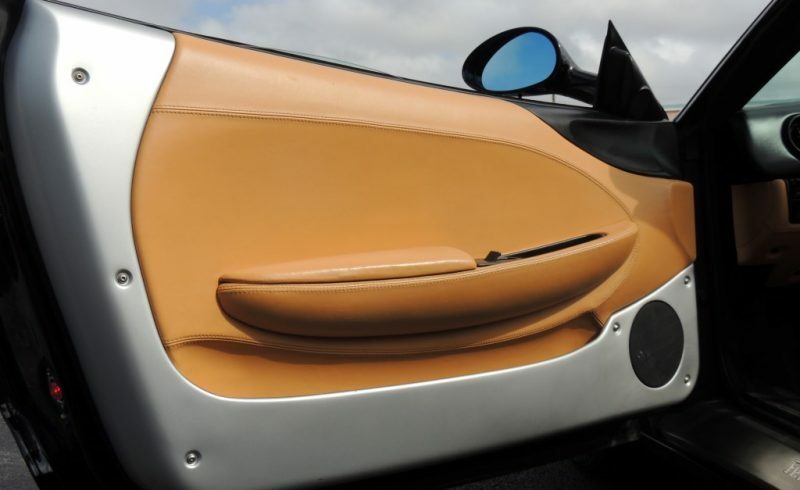 Hollywood Wheels > Amelia Island Select – 2019 > Results > Car > SOLD!! 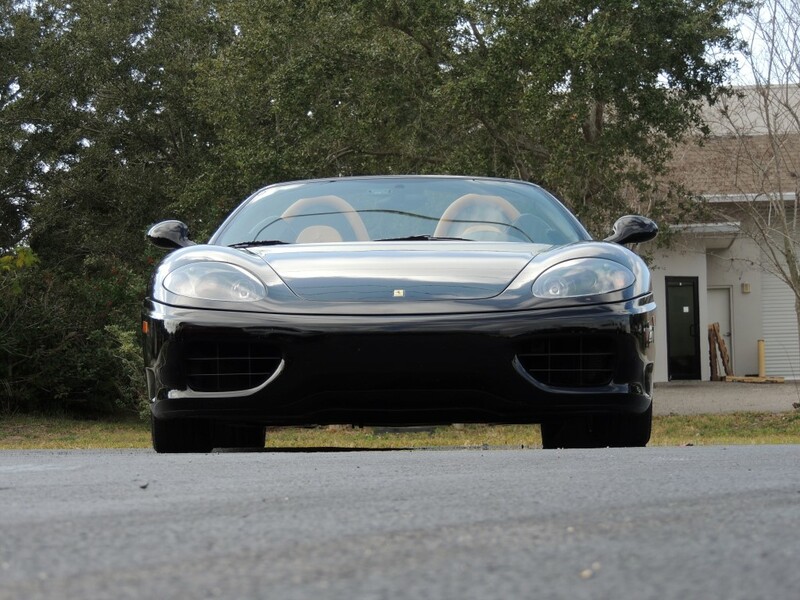 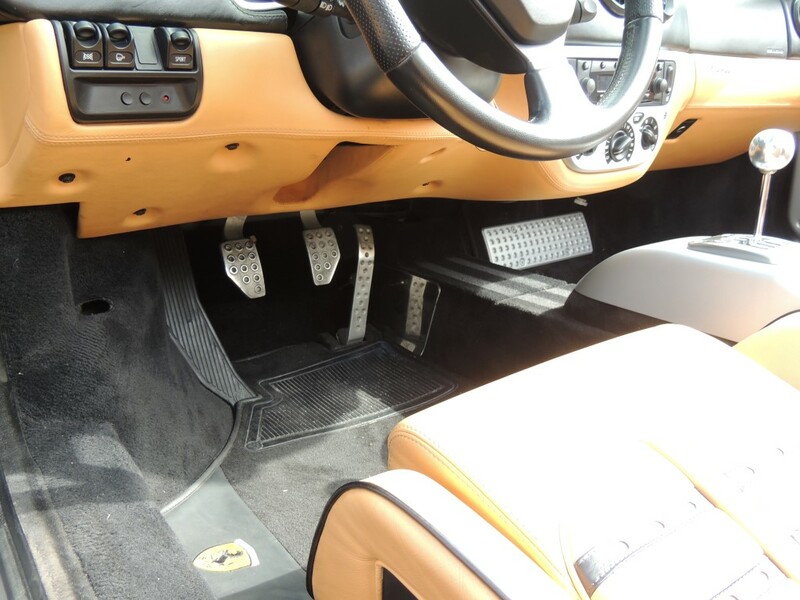 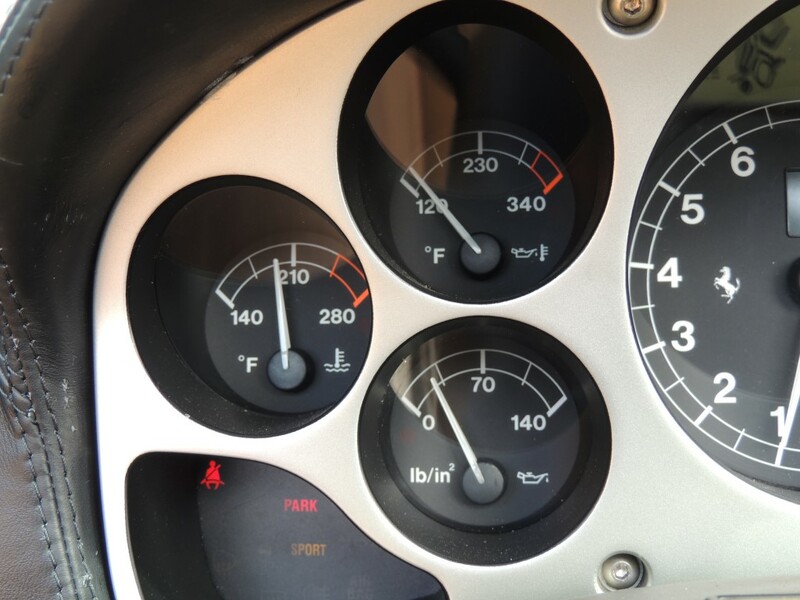 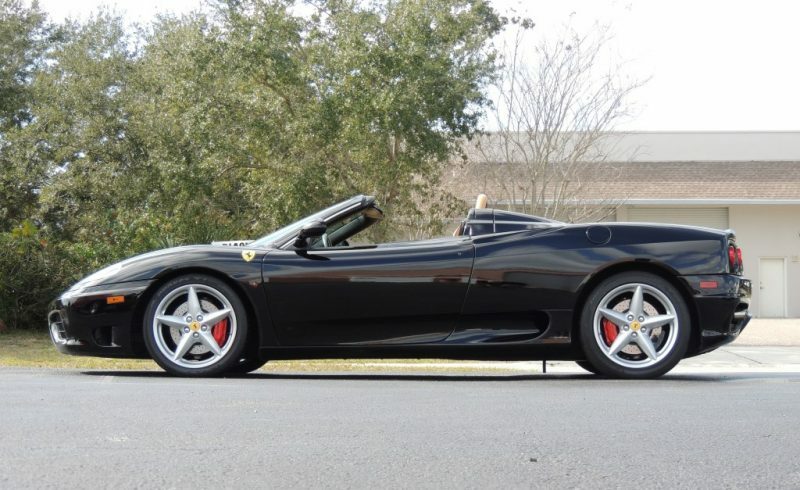 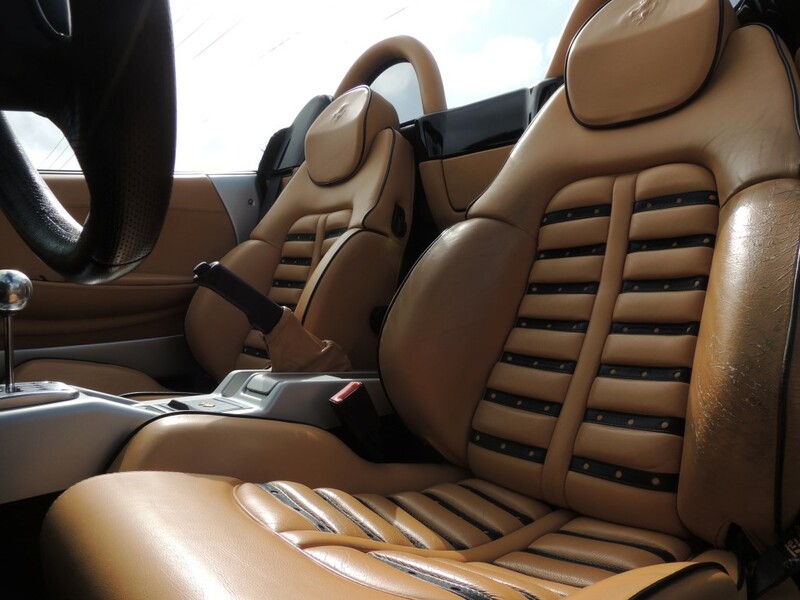 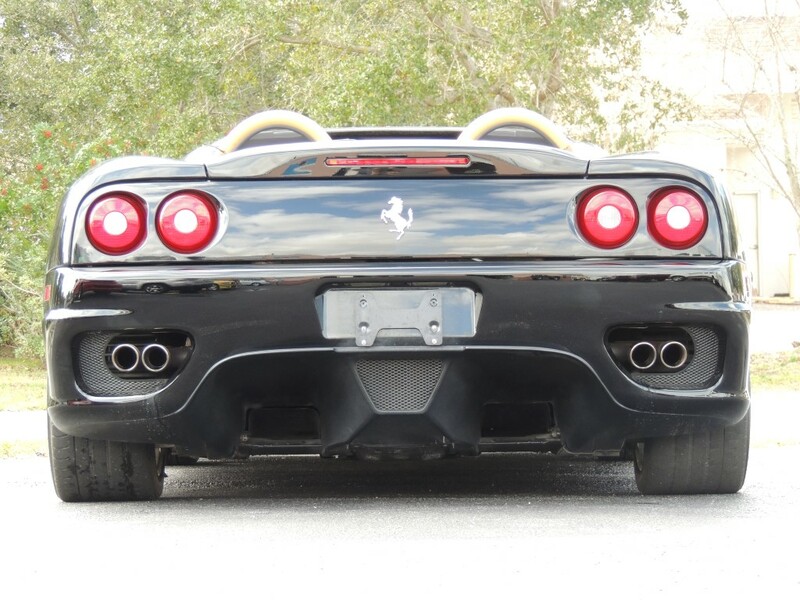 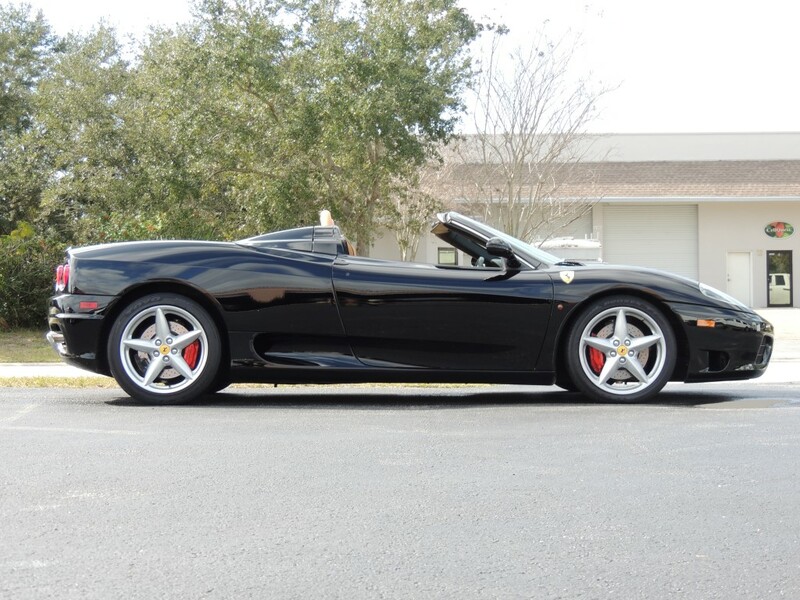 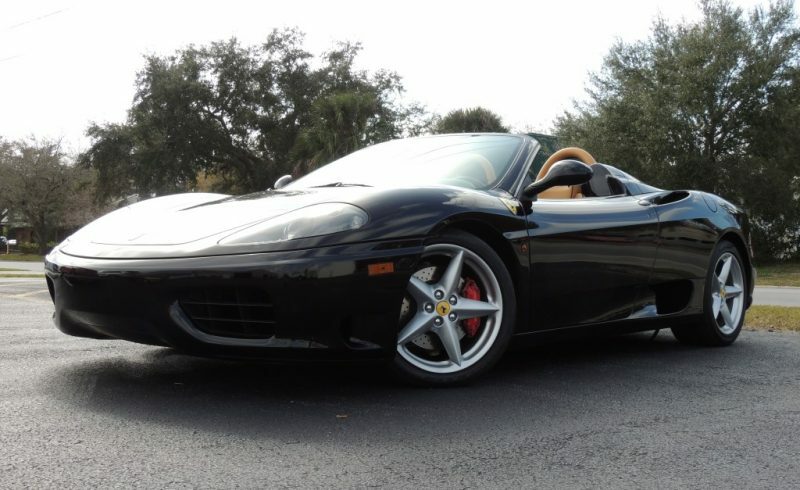 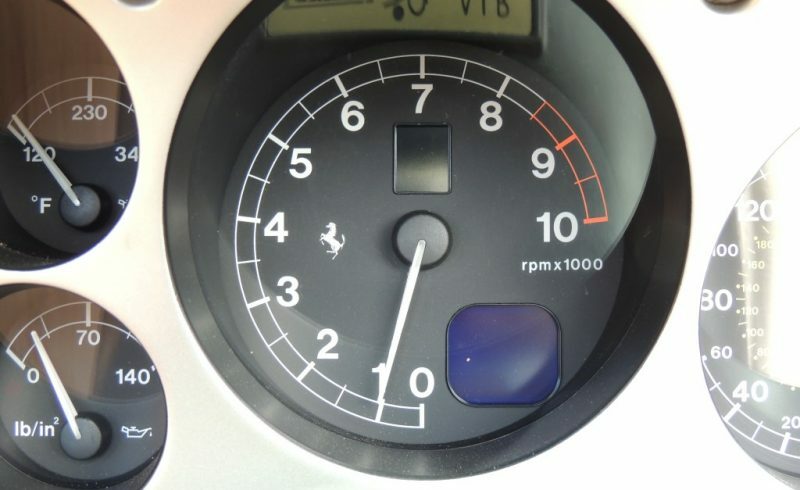 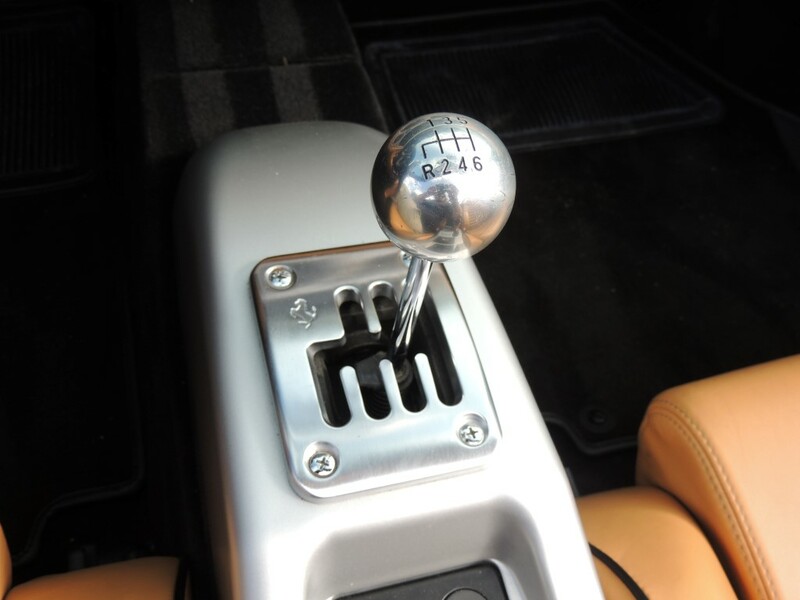 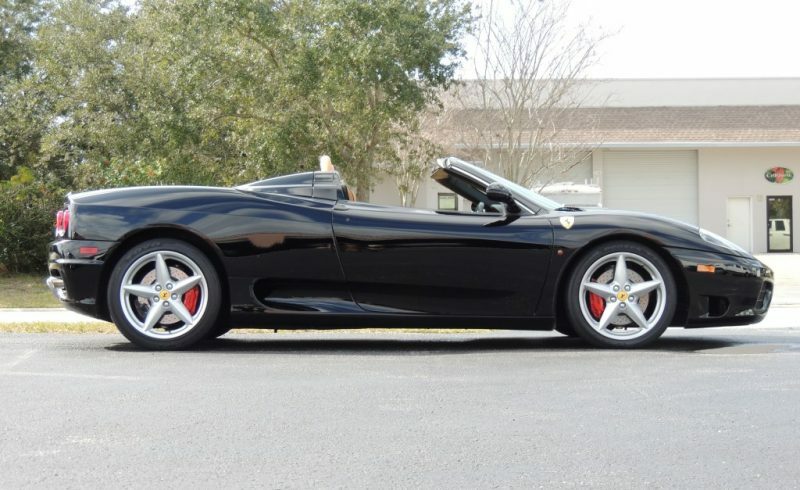 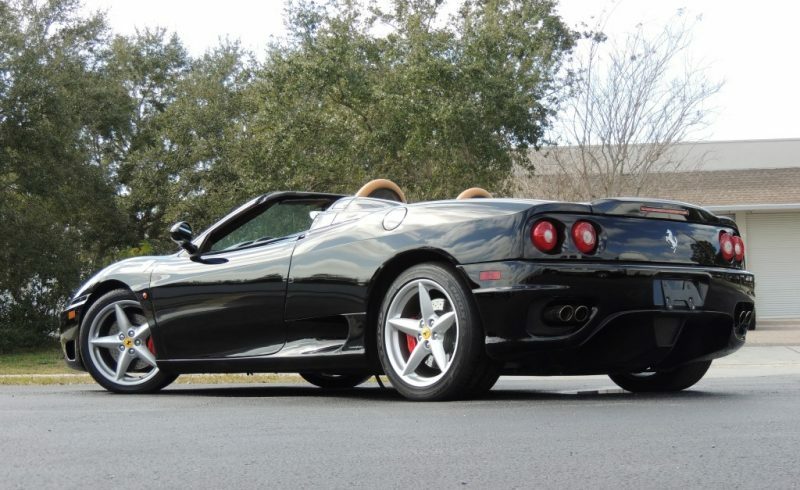 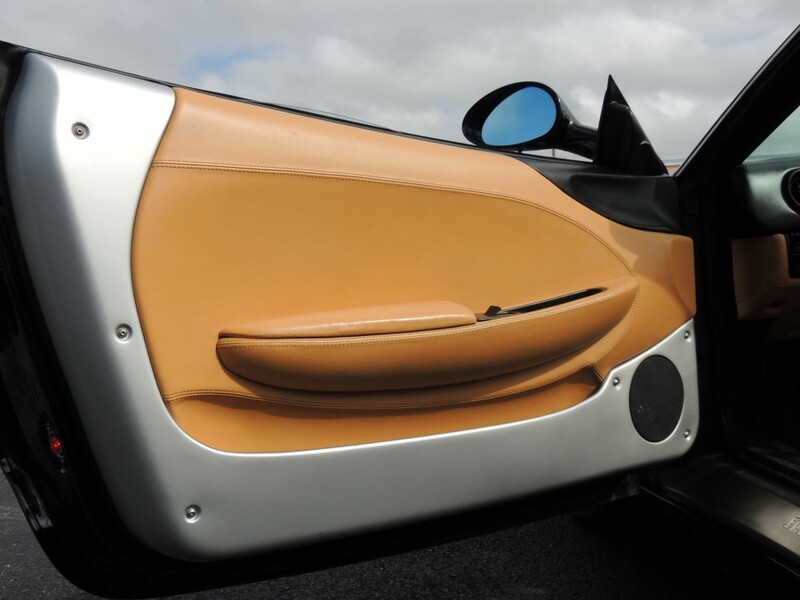 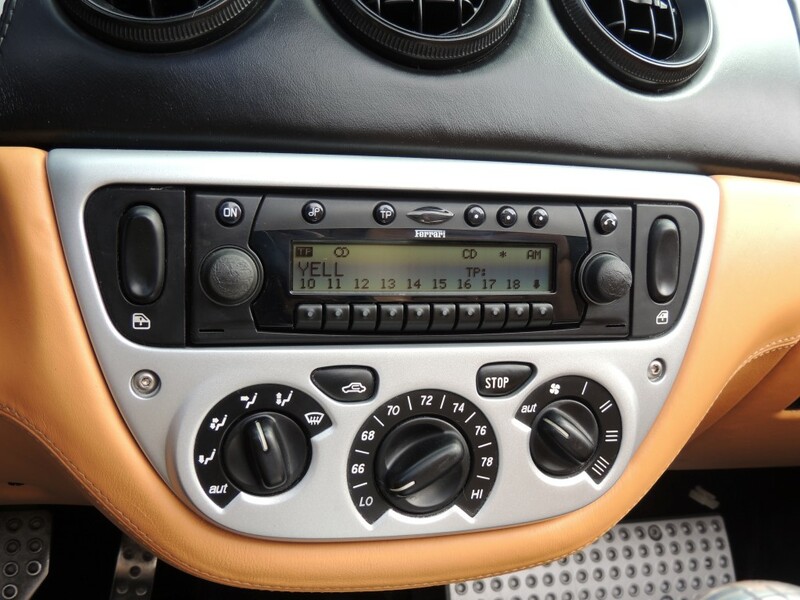 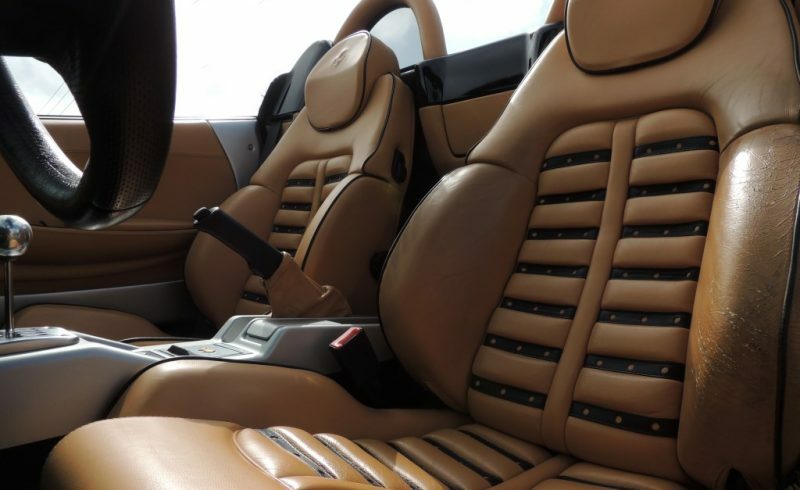 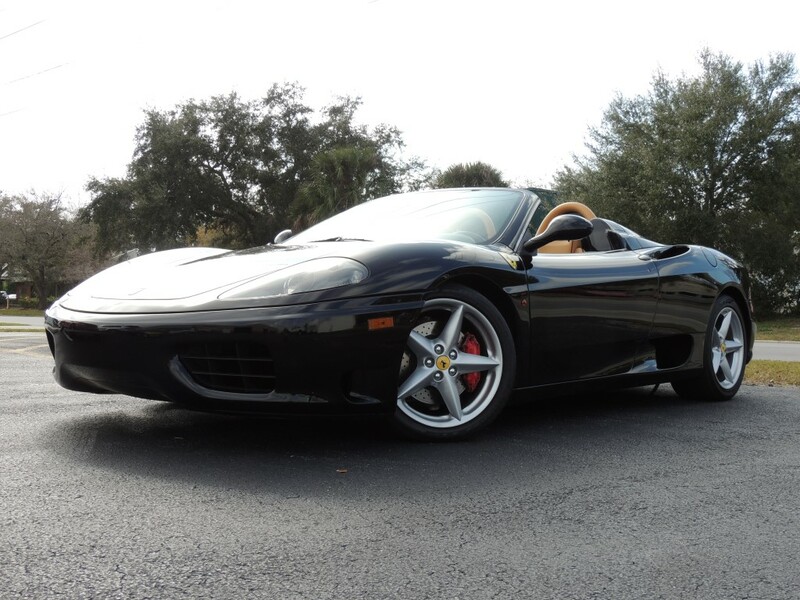 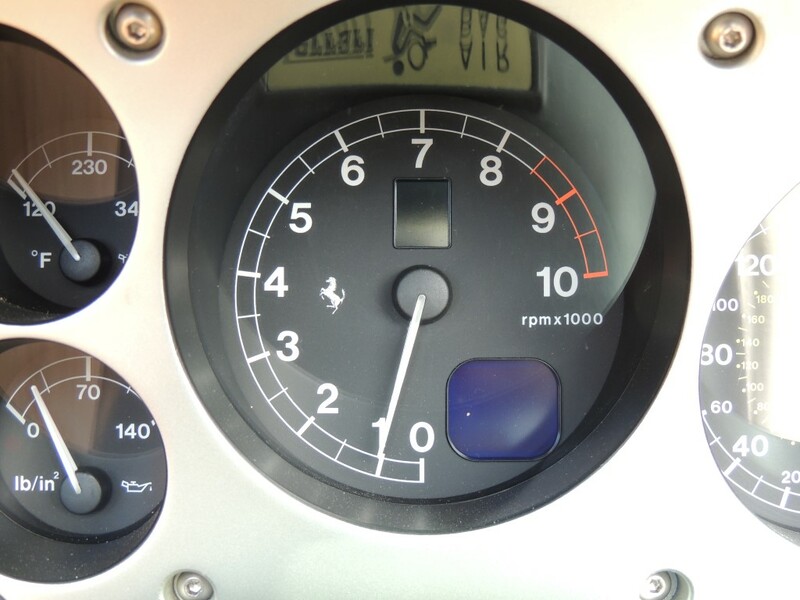 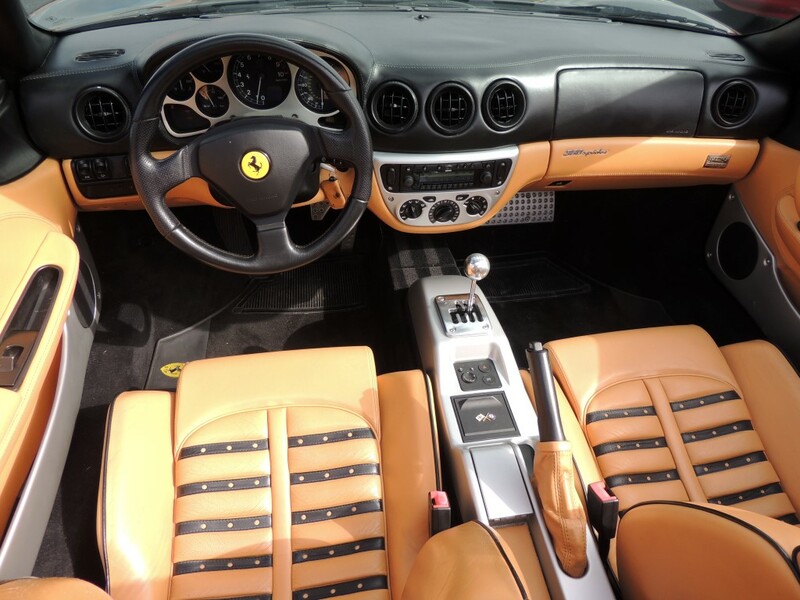 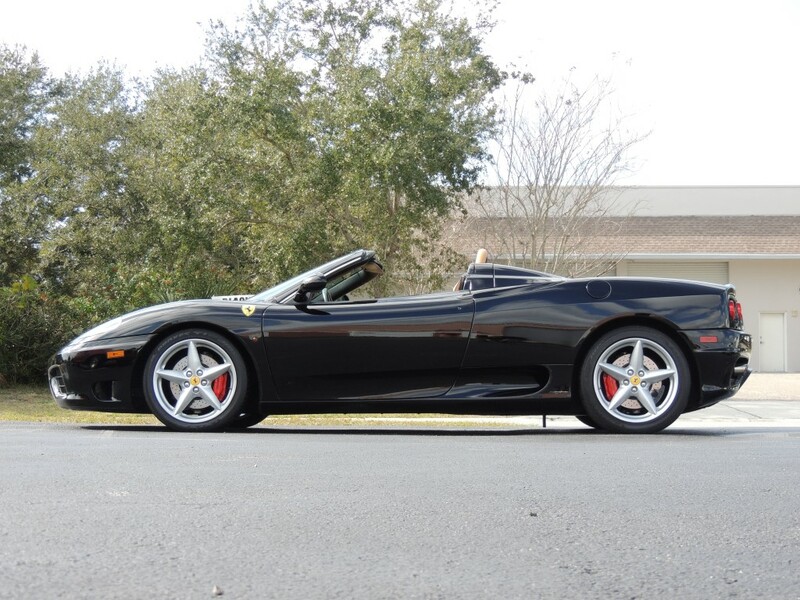 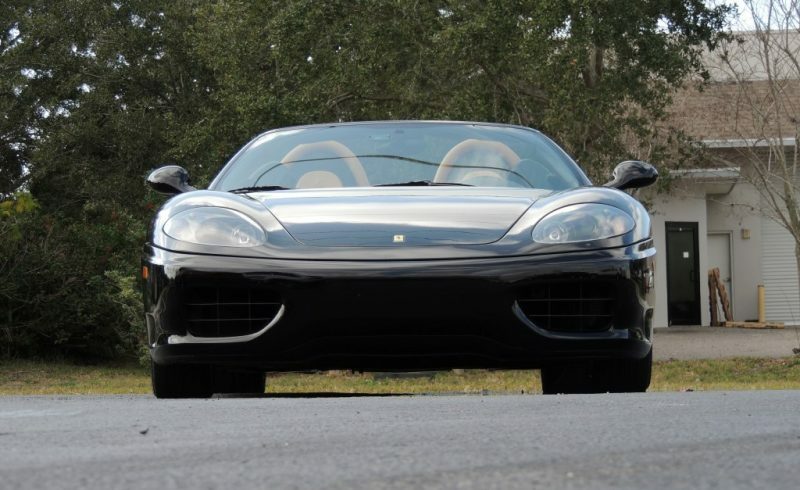 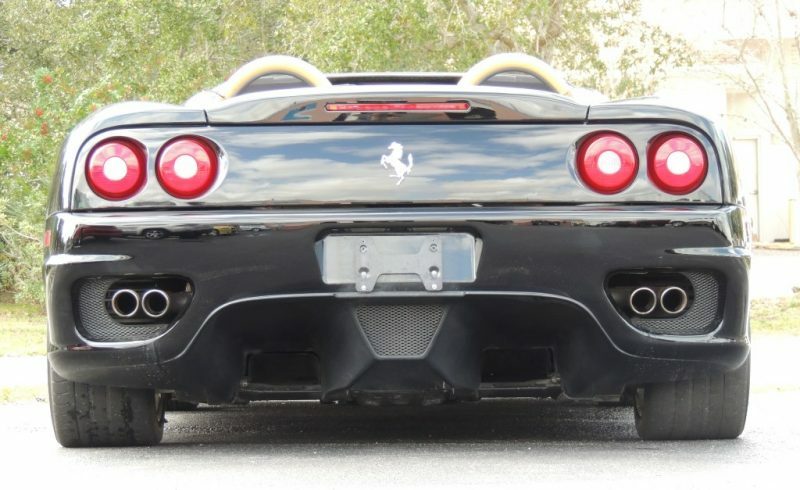 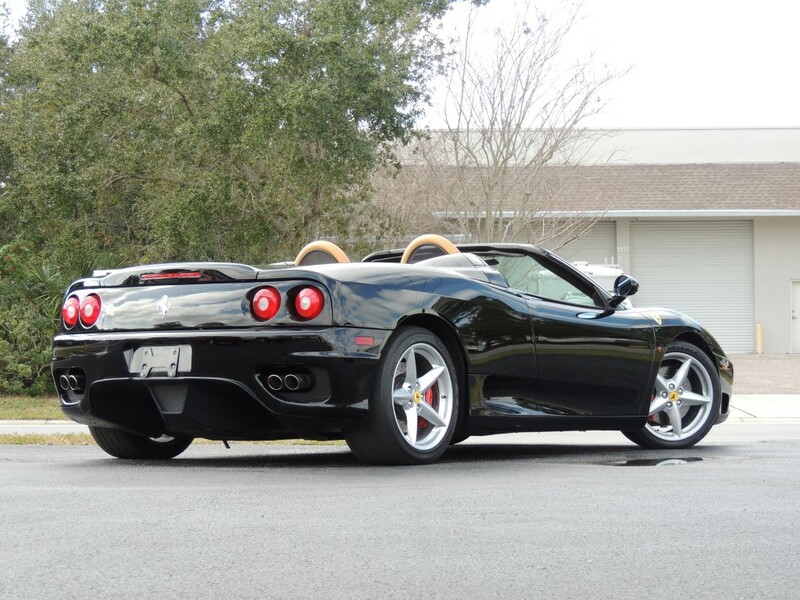 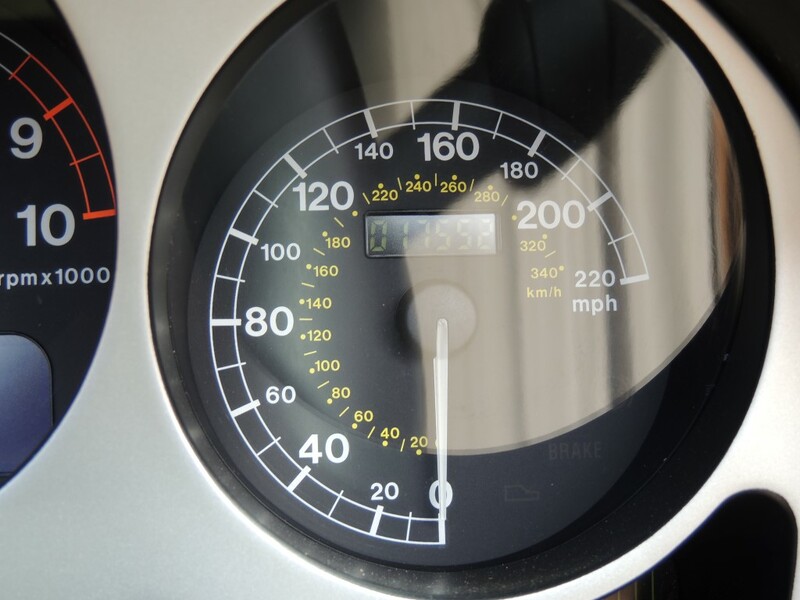 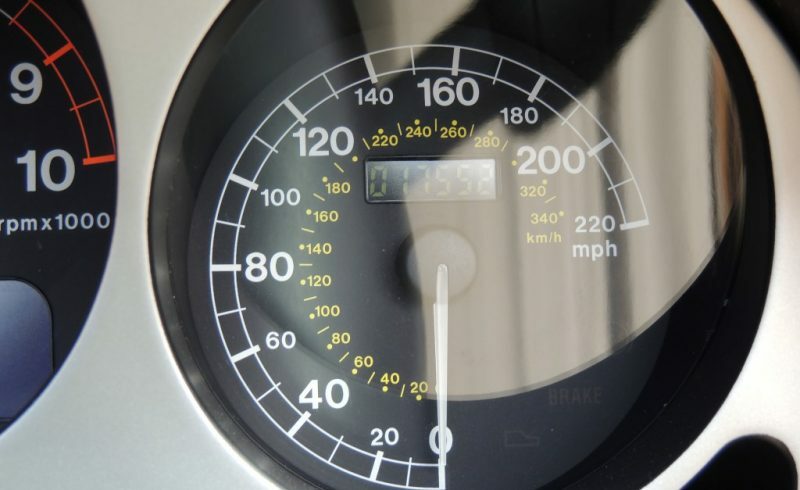 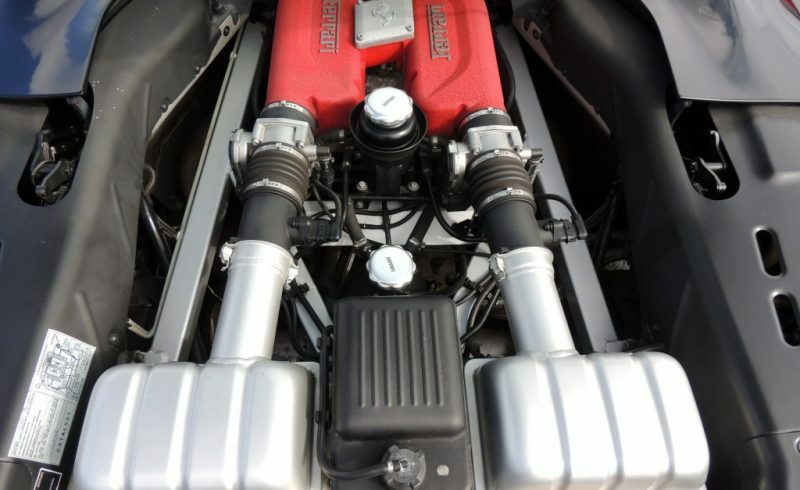 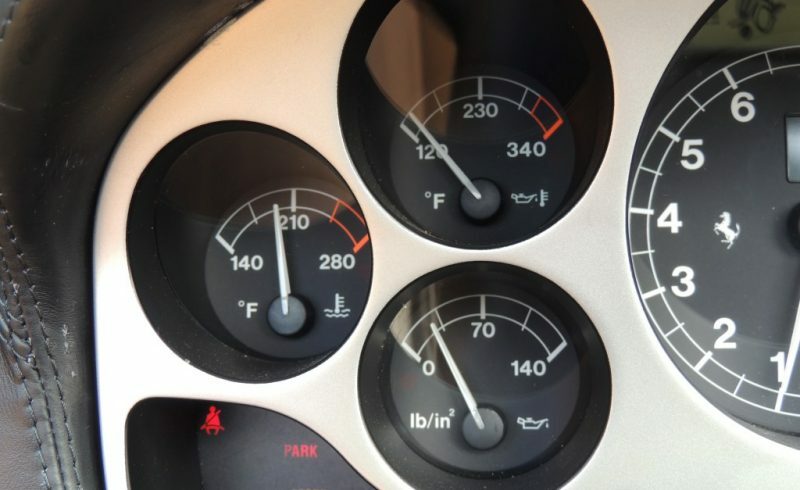 2001 Ferrari 360 Spider SOLD!! 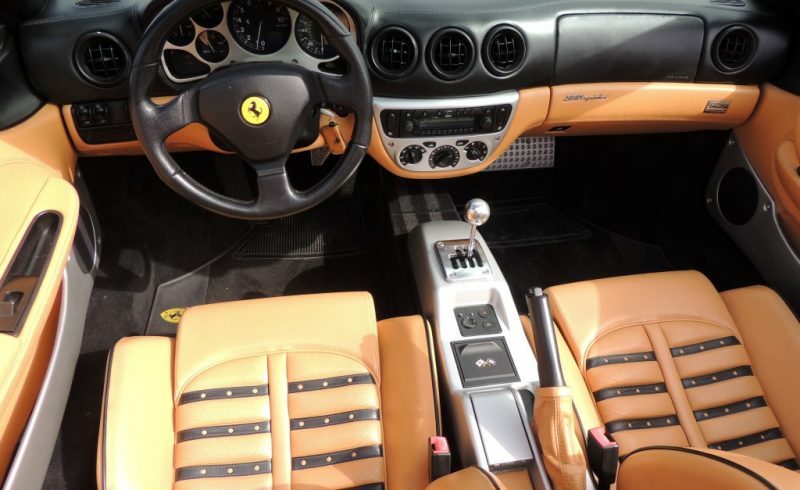 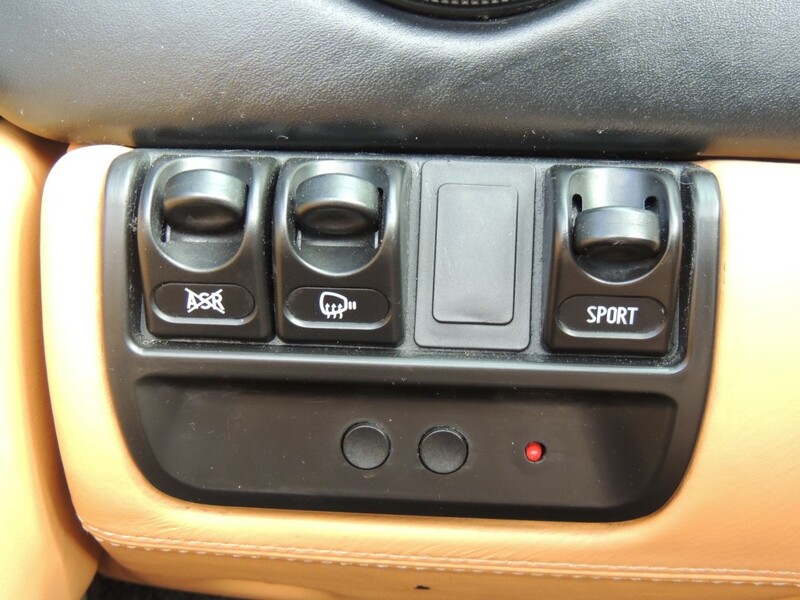 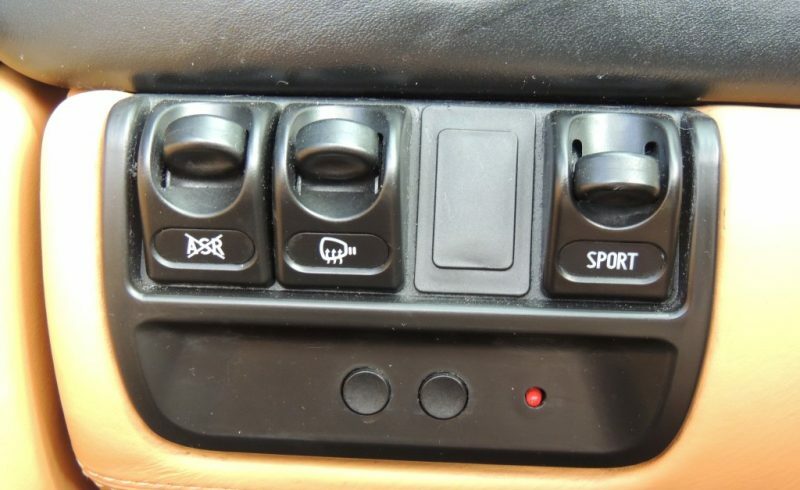 Finished black with tan leather interior. 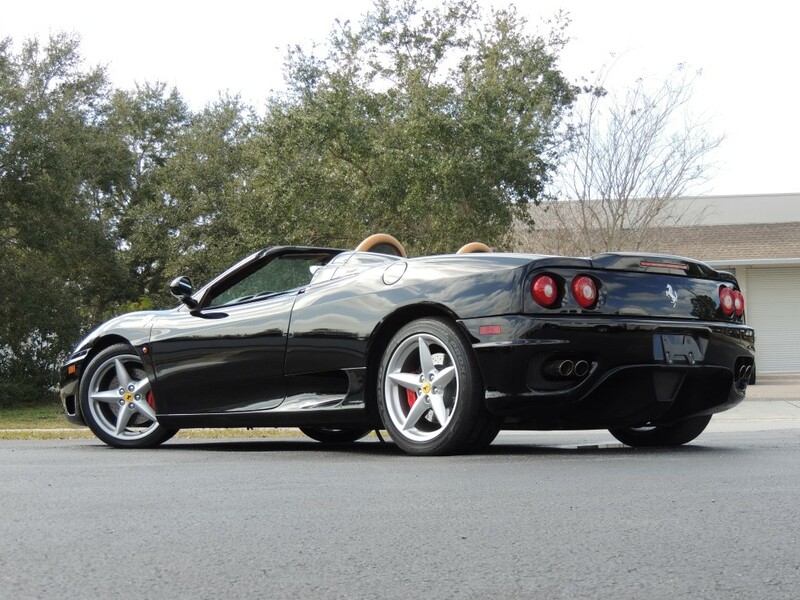 Driven only 17,552 documented miles. 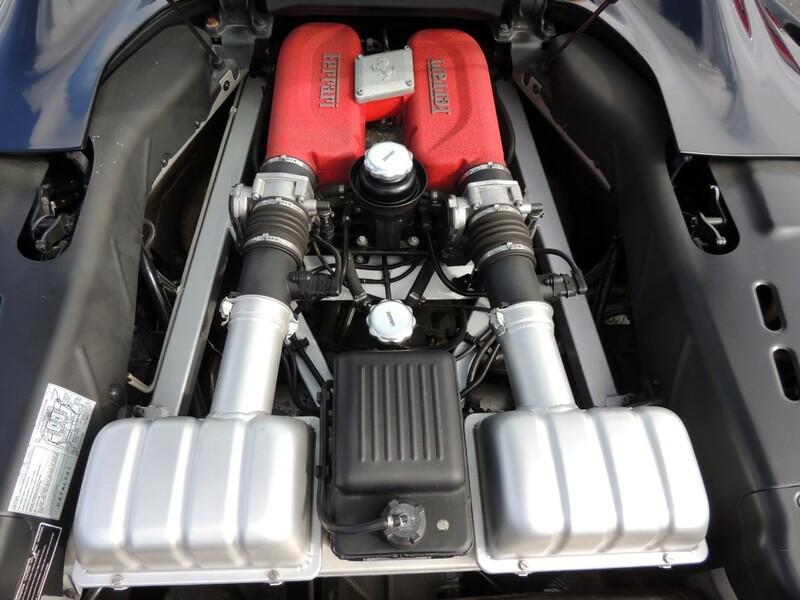 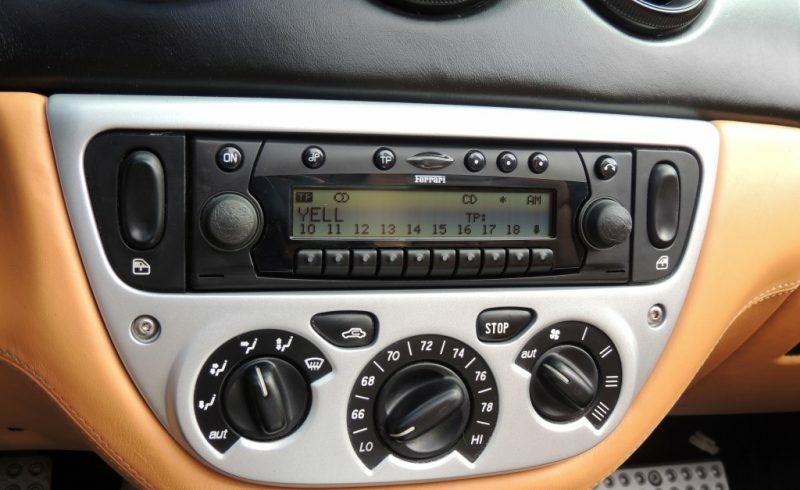 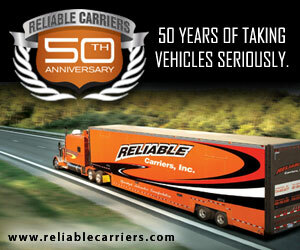 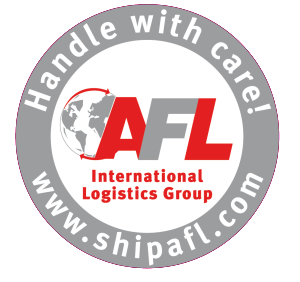 Serviced with service records available.